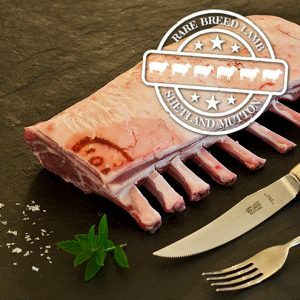 The North of Scotland is rightly envied for the lamb the area produces but we are especially lucky to be able to source lamb from the stars of “This Farming Life” Fearn Farm near Tain. 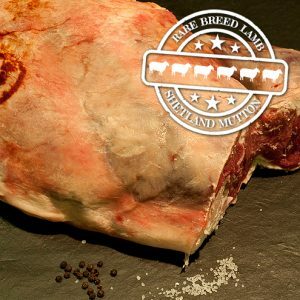 Here they breed Aberfield cross and Cheviot cross sheep which produces a succulent and flavoursome meat. 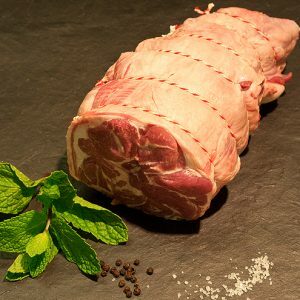 Given our location “new season’s” lamb is not usually available until July and carries on through the New Year. 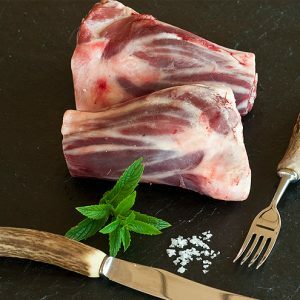 Between January and June, the meat tends to be the stronger flavoured hogget and we find that this appeals to many of our customers. 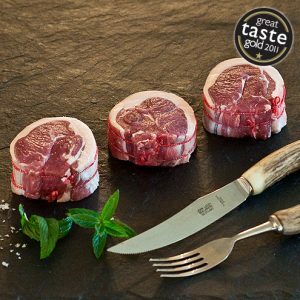 Look out for our very special rare breed lamb which is only available at certain times of the year.